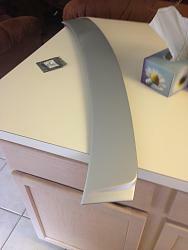 Up for sale is a freshly painted roof spoiler in Tungsten Pearl. 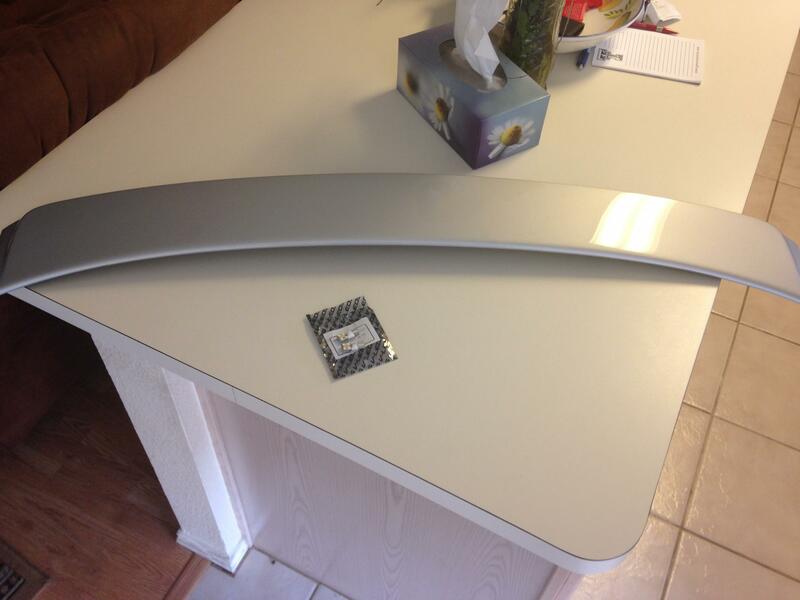 I am asking $100 SHIPPED for the spoiler. Feel free to PM me regarding any questions. Thanks! Last edited by Kappy550; 06-11-14 at 06:51 PM. Where in Texas are you located? I am located in the DFW area. Sorry I should have stated that. These are the bright white 5000k. Send me a PM if you're interested. Weekend BUMP! I need this spoiler gone! Perfect Spoiler here! Wrapped and ready to ship!!! Open to offers!! Price Drop!! Lets get this spoiler to a new home! Are the led puddle lights still available? I may need a 2nd set for the wife. Everything is SOLD! Thanks everyone.